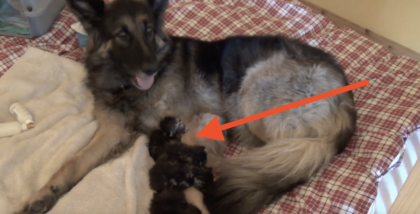 She Picked Up This Kitten, But Then A Few Seconds Later… This Will Melt Your Heart, Awwwww!! This itty bitty kitty finds the perfect place to sit…in her human’s hand! She curls up in a ball to fit, and her human holds her up in the air. The tiny fluff ball decides it a perfect time to give herself a bath in such a comfy spot. What an adorable kitten! 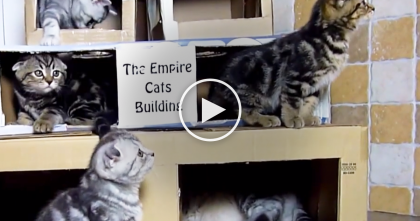 You will love seeing this cute kitty. After being in such a cozy corner, she can’t help but fall asleep after her bath…Awwww!! 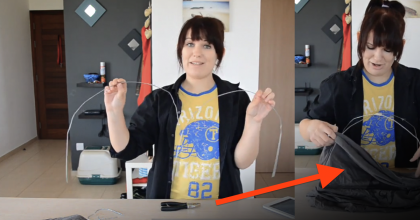 Omg, this is just priceless!—SHARE this sweet video with your friends! They Took Some Cardboard Boxes, And A Few Hours Later…Best Christmas Tree EVER. 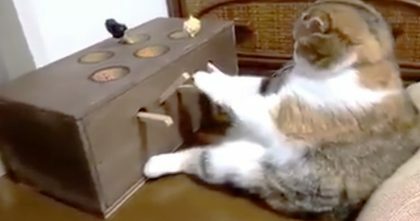 They Made A New Game For The Cat, But Just Watch His Reaction Now, LOL… What A Great Idea!